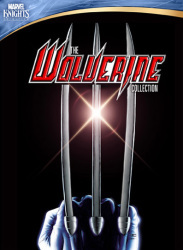 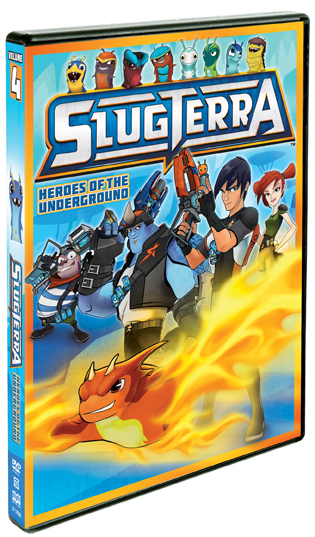 Join the Shane Gang—led by expert slugslinger Eli Shane—as they take on the evil forces of Dr. Blakk. 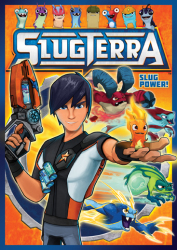 Can the gang’s good-willed slug friends harness their elemental powers of fire, water, air, earth, light, dark and more against the fiendishly sinister Blakk and his terrifying Ghouls? 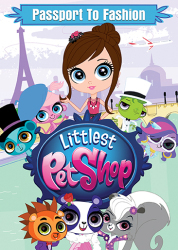 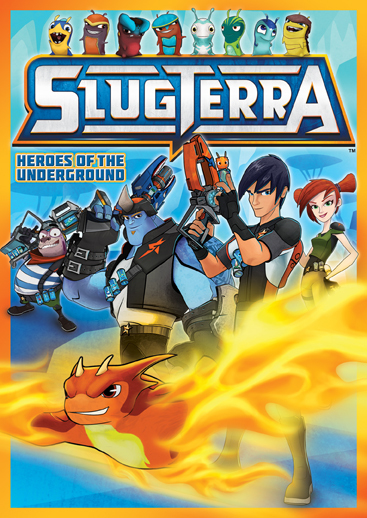 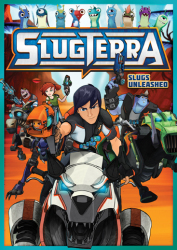 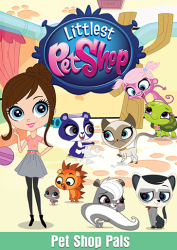 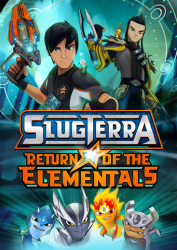 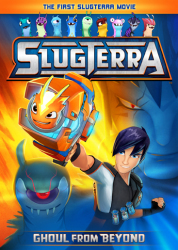 Find out with these five exciting episodes of Slugterra!